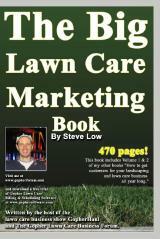 Lawn Care Business Door Hanger Designer Online! 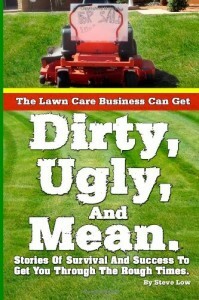 Do you have a tough time creating professional looking lawn care marketing material for your lawn care business? 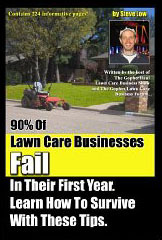 If so, you have got to try this new lawn care business door hanger and flyer designer. How to bid gutter cleaning. If you are looking to submit some bids this season to clean leaves out of your customers gutters make sure you read this article first. 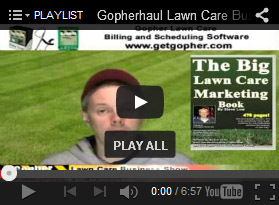 We are starting to see more and more lawn care business marketing material being displayed on the Gopher Lawn Care Business Forum. 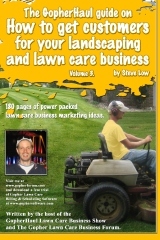 Check out this Spring Lawn Care Business Brochures DJ just got back from the printer. They are really nice looking. Justin’s new spring lawn care business post cards. 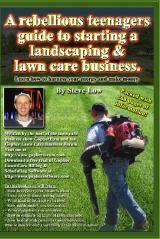 The Spring lawn care flyer and postcard designs are now coming in! 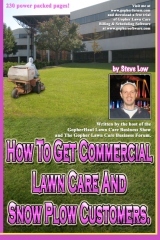 If you have been on the Gopher Lawn Care Business Forum lately you have seen more and more lawn care business flyers being posted. Take a look at this one made by fellow forum member Sean. 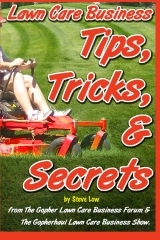 How to price spring and fall lawn care cleanups. 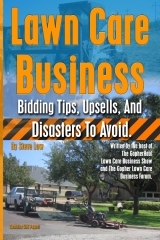 With Spring just around the corner your lawn care business will be asked to bid on yard cleanups but head these warnings so as not to go broke while trying to make money. 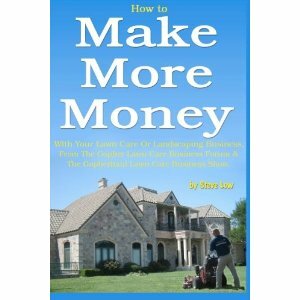 How to price residential snow plowing jobs. With winter here and a lot of people losing their jobs, many are looking for ways to make money and offering snow plowing or snow shovelling services is a great way to get started. Collections at the end of the lawn care season. 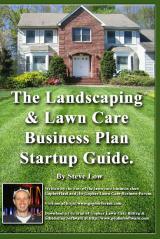 Are you find it difficult to collect on your overdue lawn care business accounts? 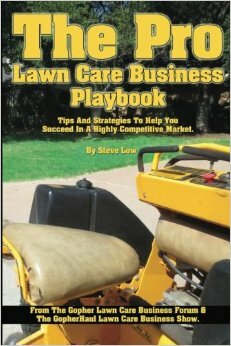 Are your lawn care customers holding off on paying? This article should help you with some tips and tricks on how to collect payments.